Have a pleasant day blog viewers! How’s your day for today? 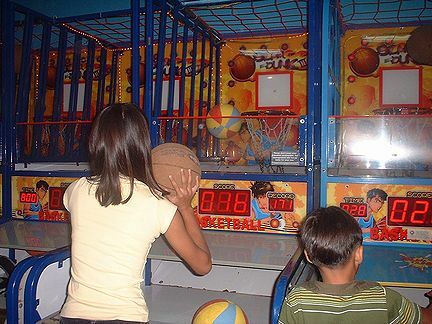 By the way, amusement places are found in malls here in the Philippines. There are also amusement places in other countries but what makes different Philippine amusement from others is that the token or chip is cheap. There are a lot of stations in amusement place that caters video games, shooting games, dance pad, and all games you can play using only one single token, in short you can amuse yourself and enjoy many video games as much as you like but you can save. Have fun playing on amusement place. Have a nice day blog viewers! I hope all of you are doing fine. 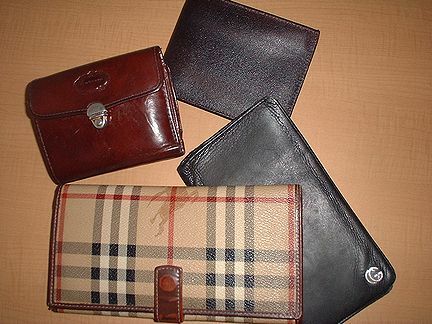 Of course, Filipinos like branded wallets such as Burberry, Gucci, PabDer, Bvlgari, Louis Vuitton and etc. Which one do you like? Burberry, one of the top brands made from England. They used well-refined leather material. Gucci, an Italian made product. They also have products such as shirts,pants,handbags, they are not limited to leather materials only. They also have well-processed fiber for clothing. While PabDer, is somewhat similar to the products of Gucci but what makes PabDer different is its outstanding leather. Filipinos loves this product, they have the money to buy but they cannot afford to have money inside their branded wallet. Sounds absurd, isn’t it?How about you? 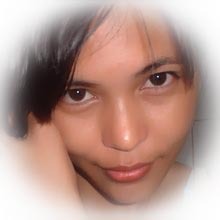 Have a pleasant day to all blog viewers! How are you today?By the way, this is the picture showing what they are doing during vacant hours of study. One thing that Filipinos have this attitude is to make use of their time and doing something that has a purpose. Such this, she is helping her classmate how to look presentable. And also she is building-up/developing a good relationship with her classmate. How about you? What things you’ve done to establish a good relationship to others? I hope you’d done also your part.